Sony has attacked the smartphone market with a new budget-oriented device called Xperia M2. The smartphone was unveiled at the on-going Mobile World Congress (MWC) 2014 and comes with a relatively large 4.8-inch sensor display at qHD resolution (960 x 540 pixels, 442 ppi). The new Sony smartphone measures 139.6 x 71.1 x 8.6 mm and weighs 148 grams. 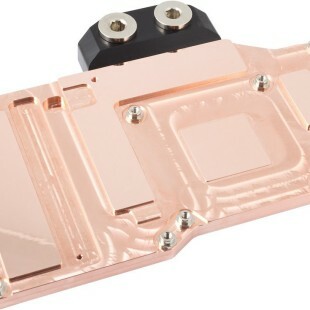 It will be available in two major models with support for one or two SIM cards but the hardware inside will remain the same for both variations. The Xperia M2 is based on a quad-core Snapdragon 400 processor at 1.2 GHz and has Adreno 305 graphics. In addition the device has 1 GB of RAM, 8 GB of internal flash memory, a microSD card slot (up to 32 GB), a rear 8 MP camera with an Exmor RS sensor, Bluetooth 4.0, Wi-Fi, a GPS receiver, a USB 2.0 port, NFC and LTE and a 2300 mAh battery. The Xperia M2 runs Android 4.3 Jelly Bean. 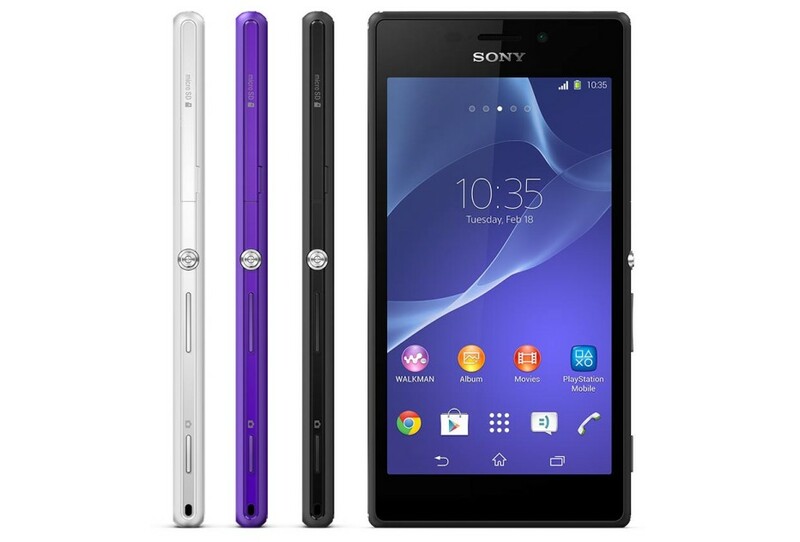 The pricing of the smartphone was not mentioned but the Xperia M2 will be on the market no sooner than April 2014.